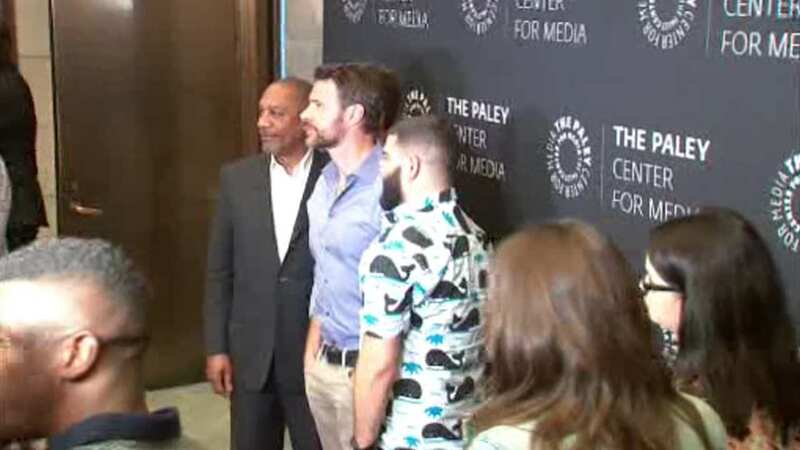 MIDTOWN, Manhattan (WABC) -- Some fans of the ABC drama "Scandal" got a sneak peek at Thursday's big season finale with the cast. The Paley Center for Media in Midtown Manhattan hosted "The Ultimate Scandal Watch Party." Guests got a chance to hear the cast's immediate reaction to the finale. Before the screening, Tony Goldwyn, who plays President Fitzgerald Grant and who directed the episode, told Eyewitness News' Sandy Kenyon that even he didn't know how it would end. Creator Shonda Rhymes has decided that next season will be 'Scandal's' last. She wants to end the series with the cast and crew going out on top, creatively speaking.